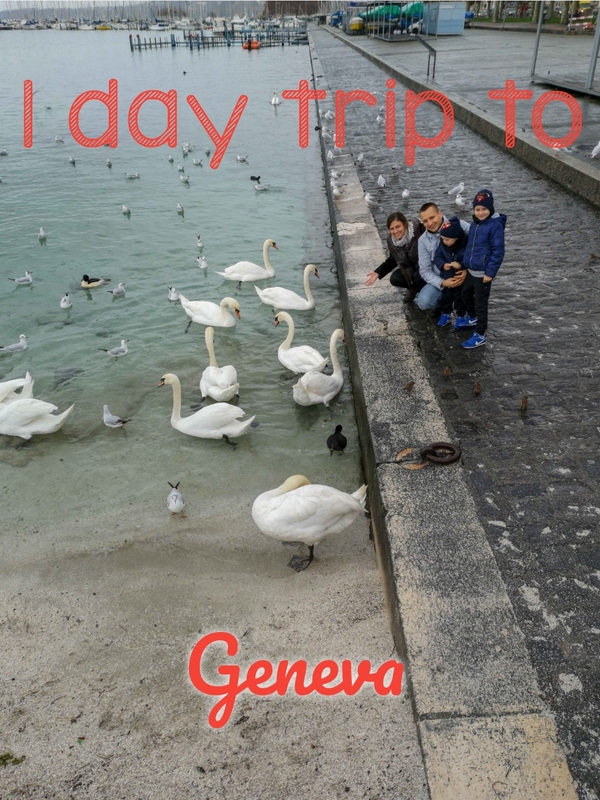 1 day trip to Geneva. 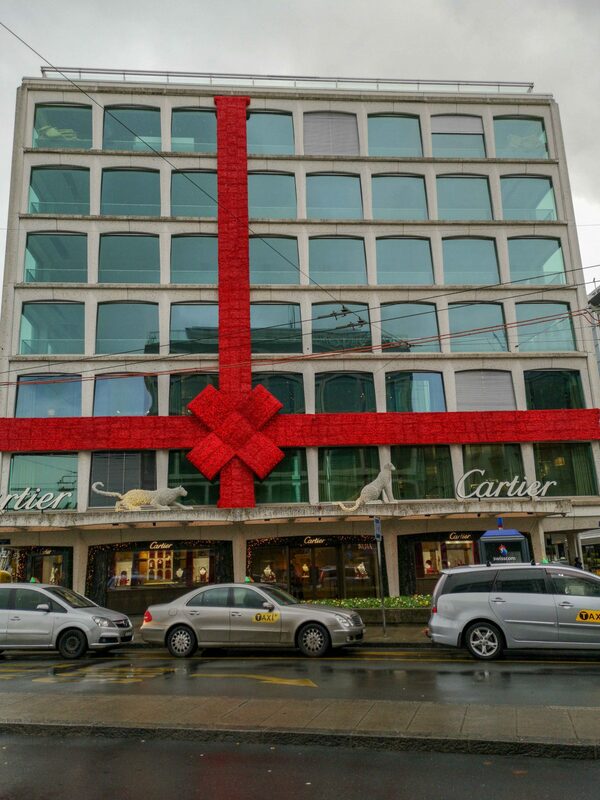 Things to do in Geneva. 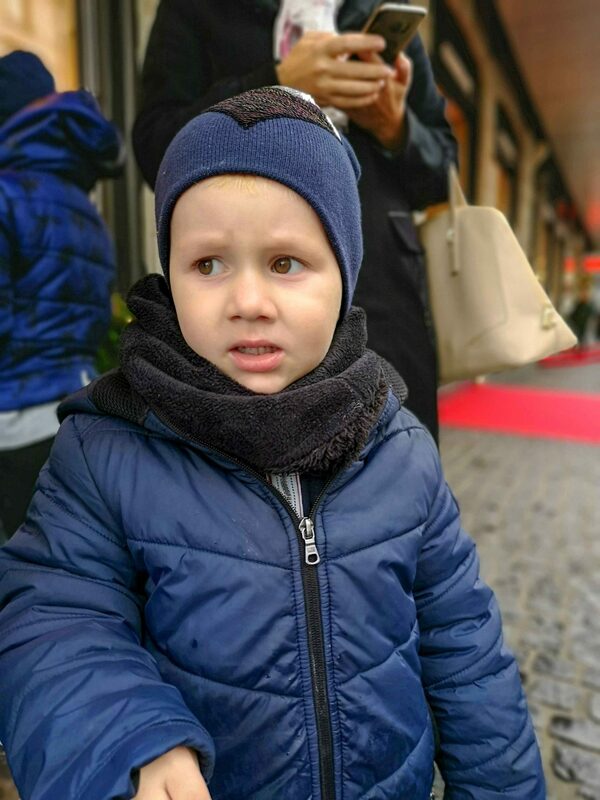 As we had to travel to Turin, Italy, I almost had no time to write about all our experiences that we had on our previous travel to France. 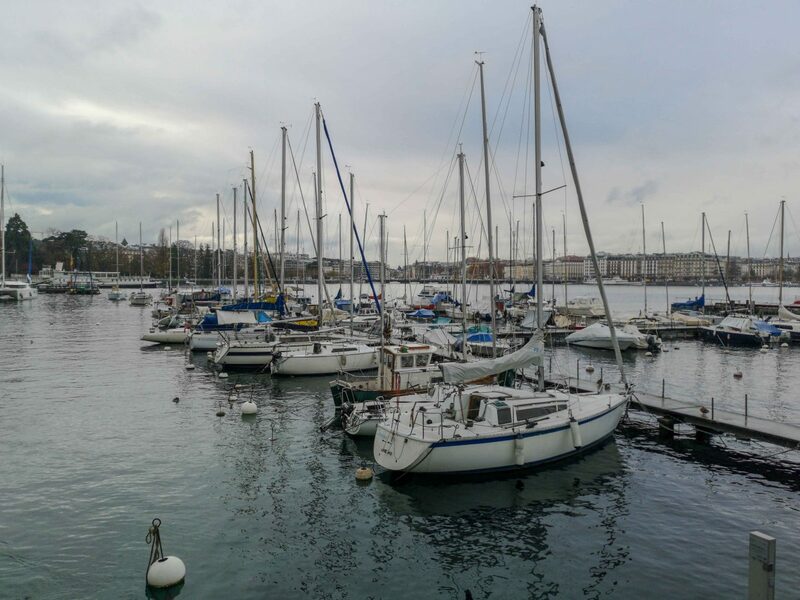 In one of the days we stayed there, our host Olesea, took us to see Geneva. 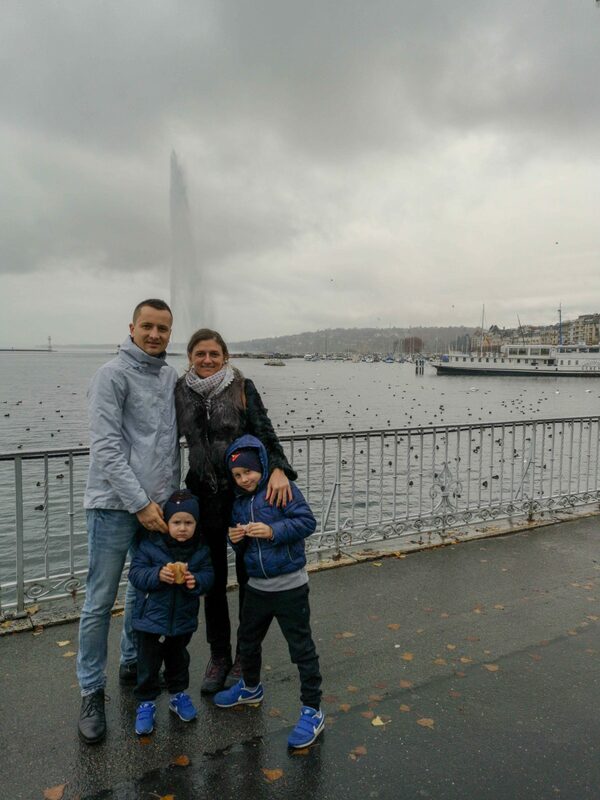 It was planned to be a 1 day trip to Geneva, but at the end we went only for few hours, as it was rainy and very cold, and we could not enjoy the beauty of this city. 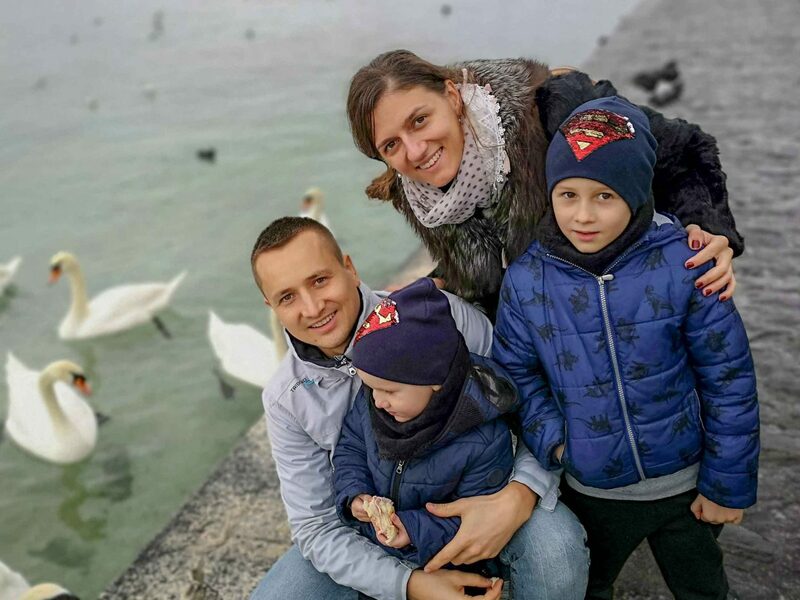 Things to do in Geneva with kids. 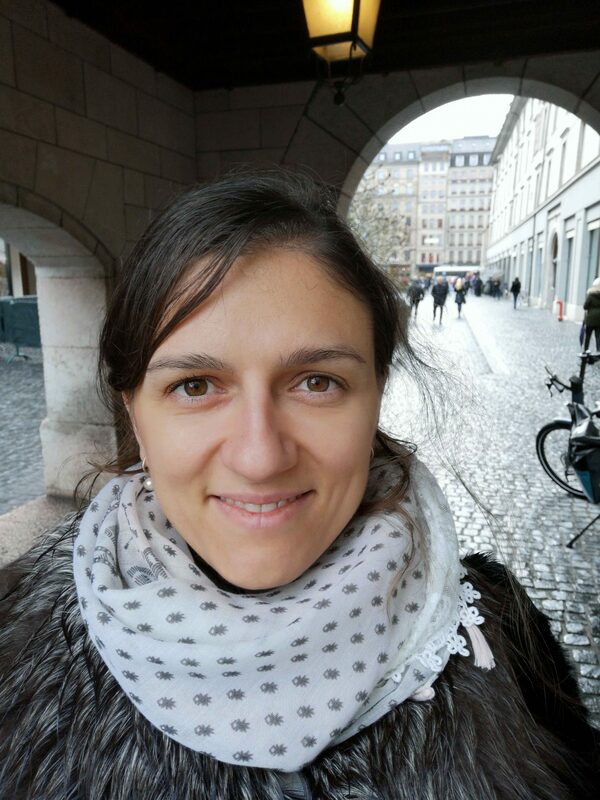 Geneva is an international city in Switzerland, where the main language is French, and you will hear lot of people talking this language. 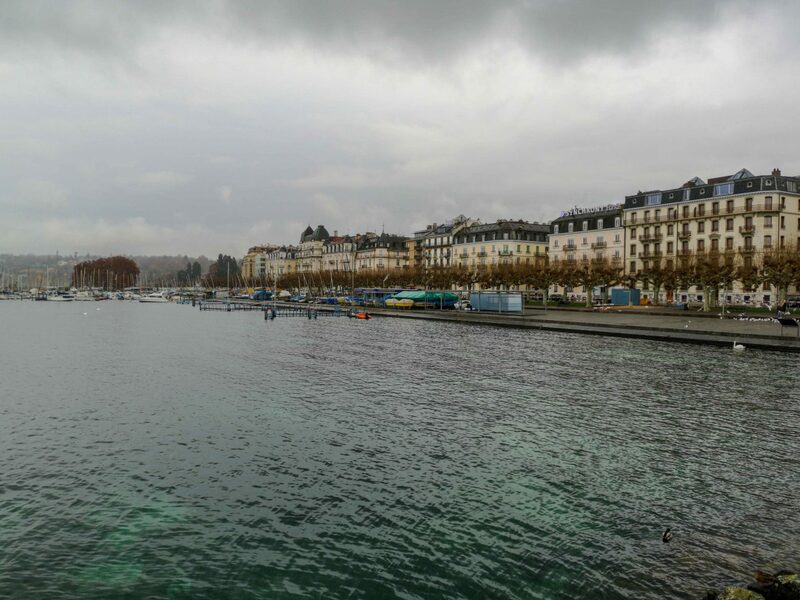 The city is located on the shores of Lake Geneva, close to the French border. 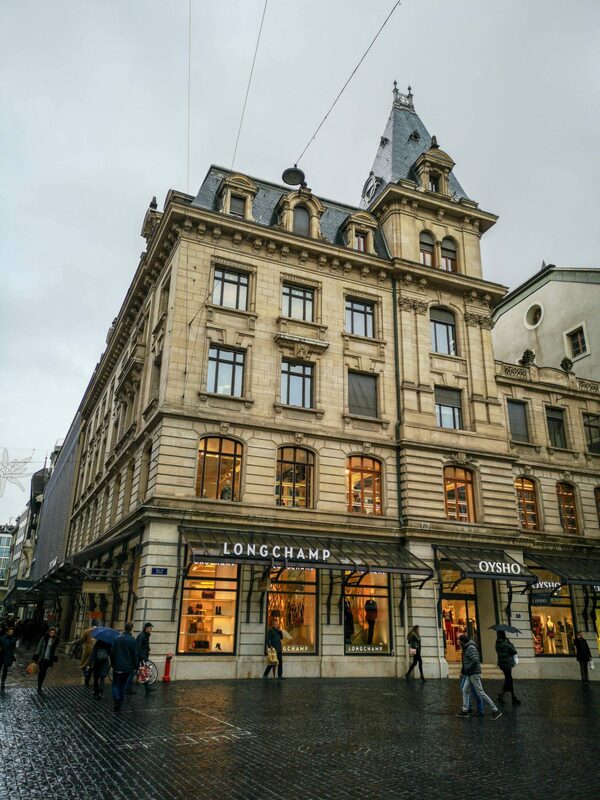 Here is the explanation of French influence in this city. 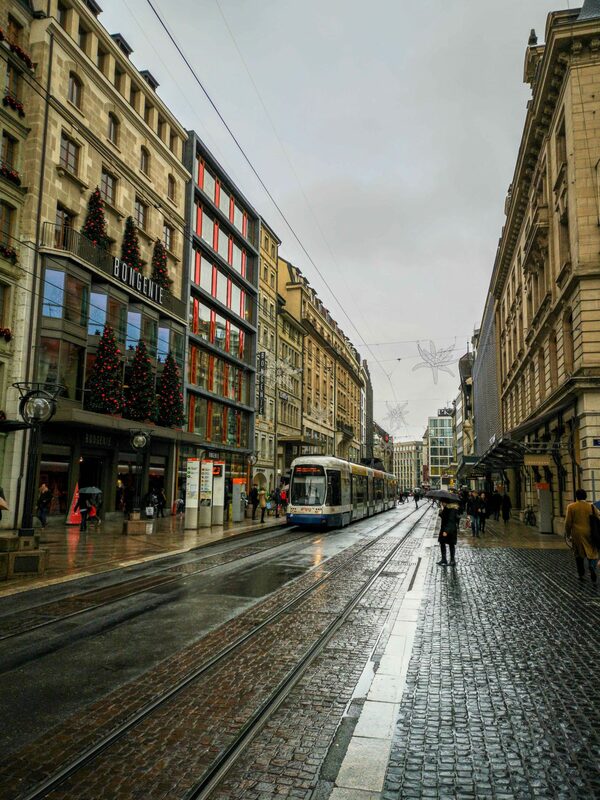 Geneva is known worldwide for its wealth, it is one of the 5 richest cities in the world. 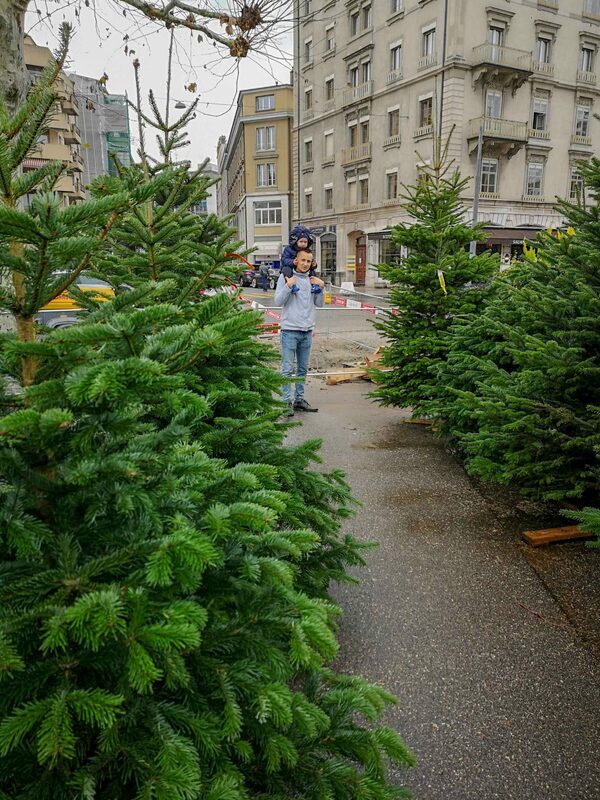 To have a better stay in this city, I have made a list of the best things to do in a day, or in a few hours of your stay. 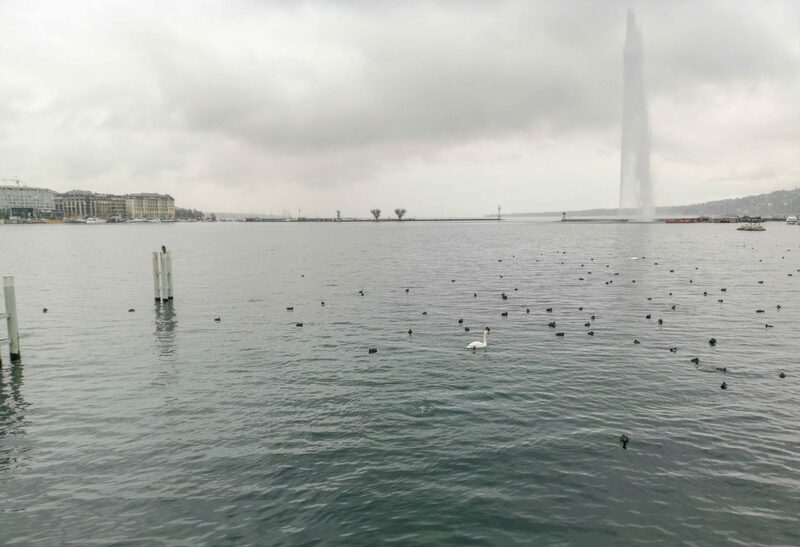 Geneva lake is spectacular, by its dimensions and beautiful buildings all around. 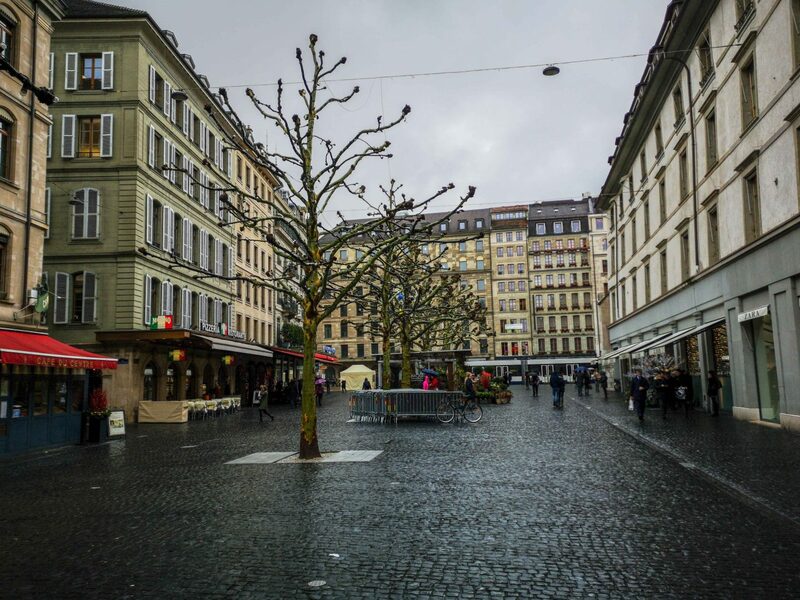 As I mentioned previously, the day was rainy, and it was grey, and the images cannot show the real beauty of the place. 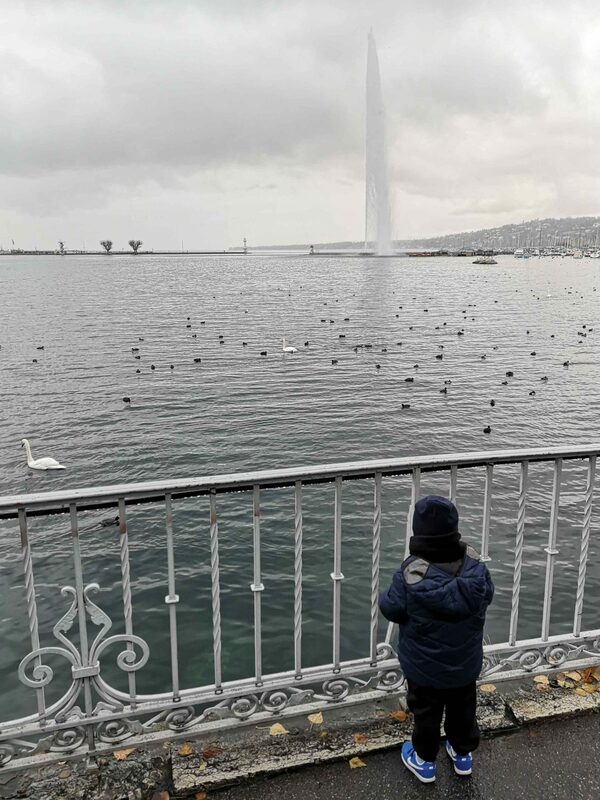 Once you walk by the lake, you will find the Geneva Jet d’Eau fountain (literally “water jet”) which is the symbol of the city since the creation of its decorative version in 1891. The jet is 140m high, and is dating from the 1950s. Every second, more than 500 litres of water are expelled at a speed of 200 km/h. In every moment, 7 tons of water form this magnificent water jet. How amazing is this? 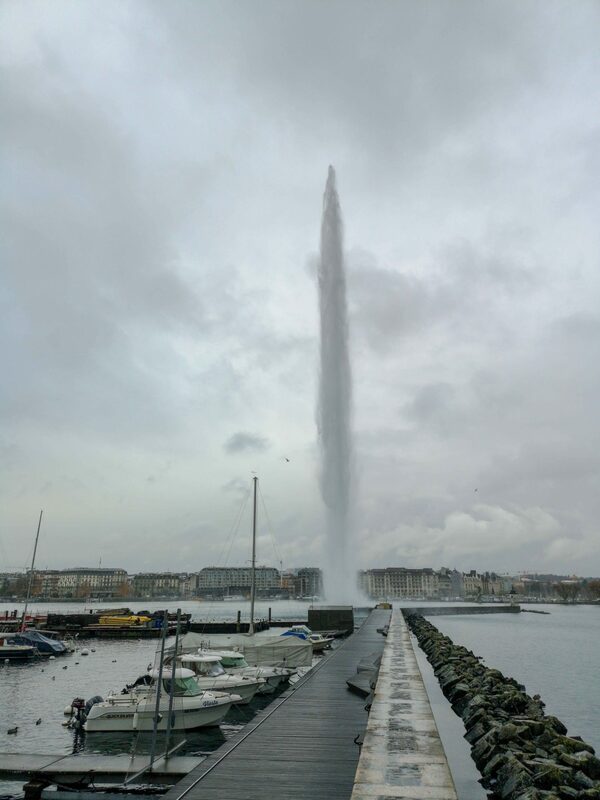 The water jet is nowadays a must-see tourist attraction in Geneva. 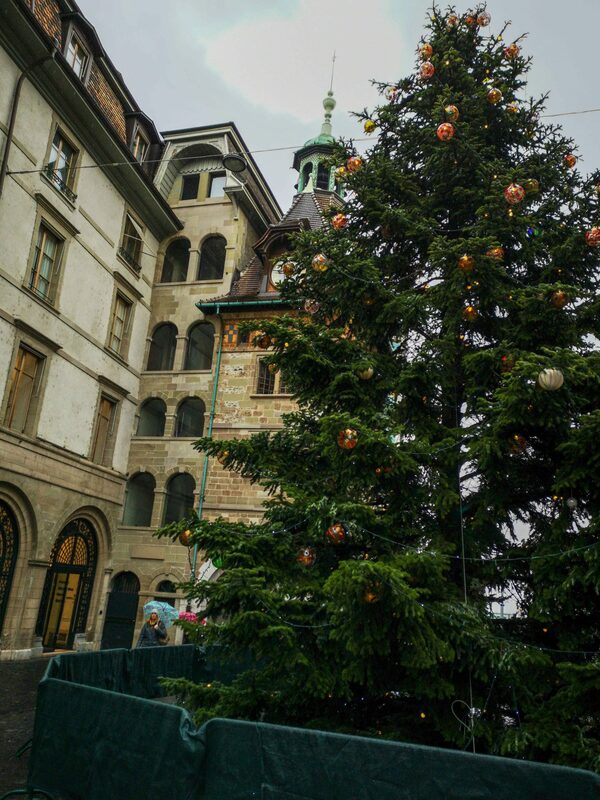 As any city old town, Geneva Old Town is beautiful in its way. 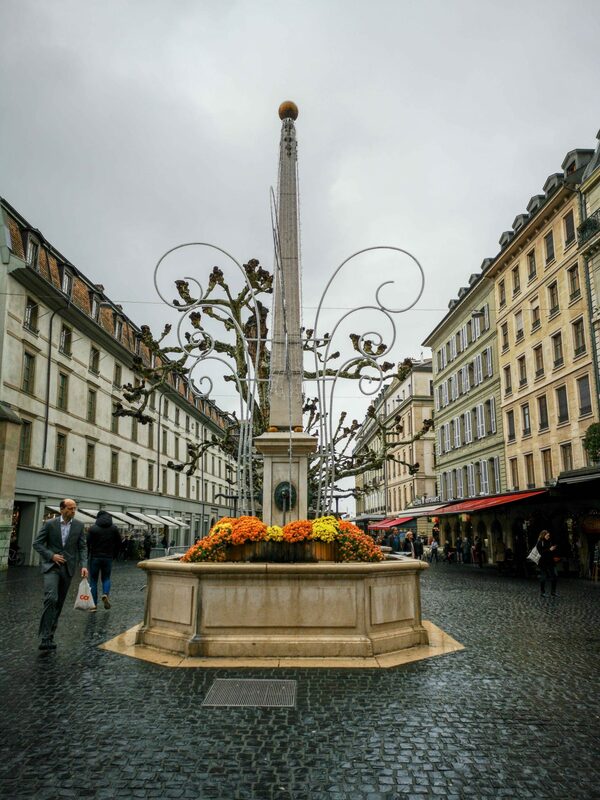 It is the largest historic centre in Switzerland, is where you will find some of the most emblematic places to see during your visit to Geneva. As our main time, we spent by the lake and visiting places around it. We were lucky enough to enjoy the Jardin Anglais (“English Garden” literally) is a popular public garden for tourists and locals. 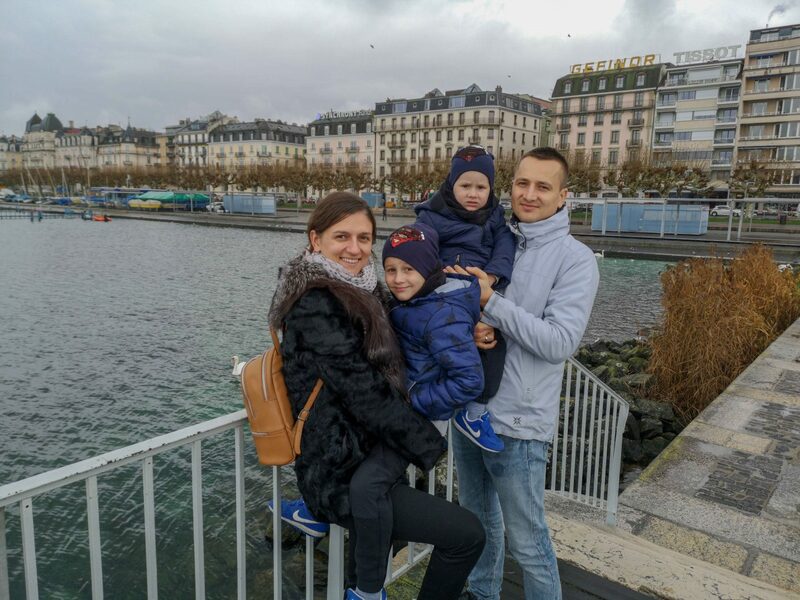 Whether you want to rest for a few minutes or take a short stroll by the lake, it is a must-see when you visit Geneva. In this garden, you can also find the famous Flower Clock (“Horloge Fleurie”). 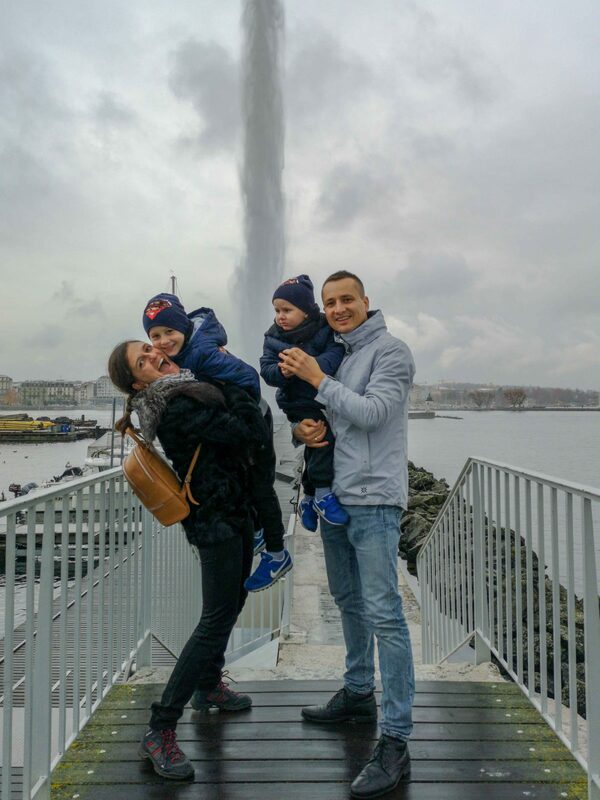 It’s Geneva’s classic selfie spot, being, with the Jet d’Eau, one of the most photographed places in Geneva. 5. 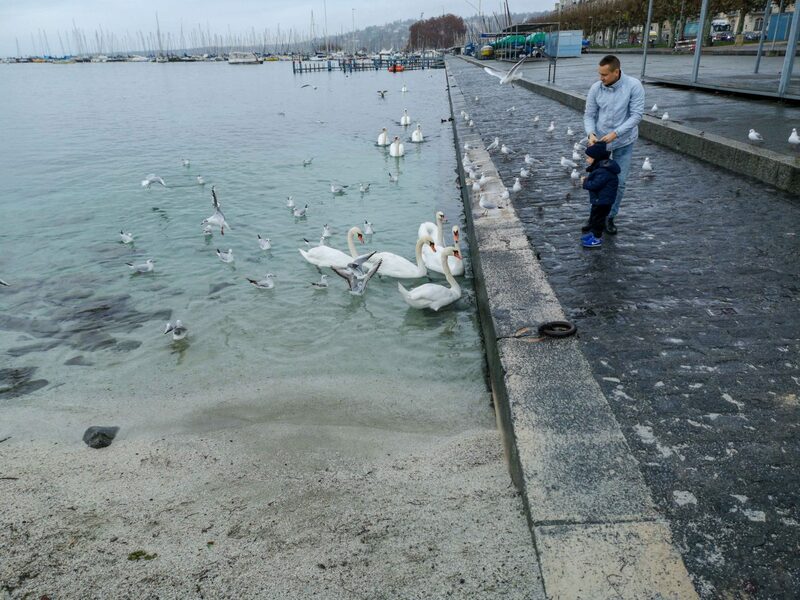 Feed swans by the lake. 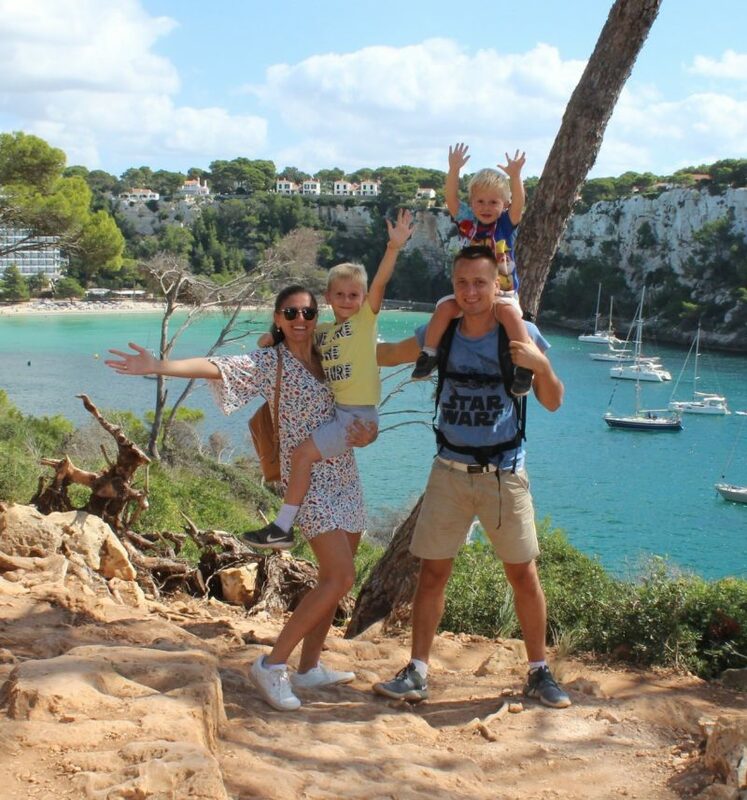 This activity was the prettiest one for us and our kids. 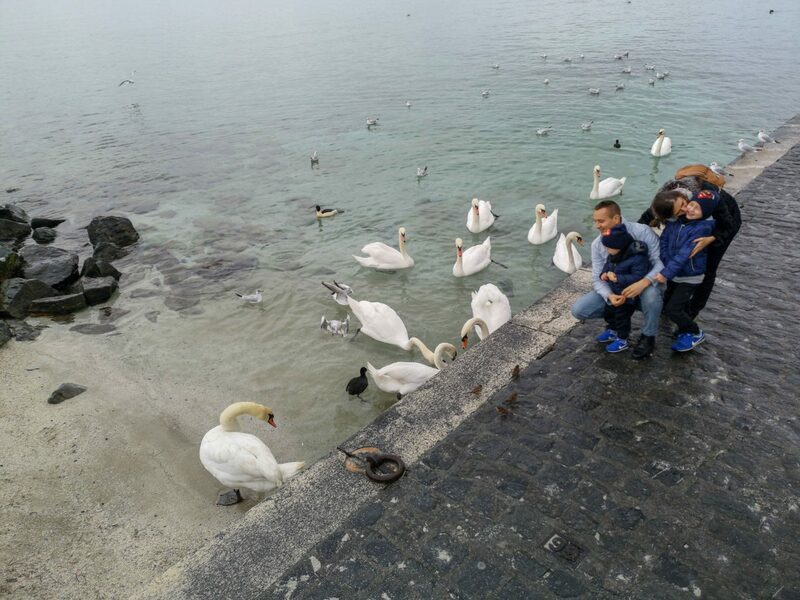 There are not so many places where we travel and can enjoy feeding swans. 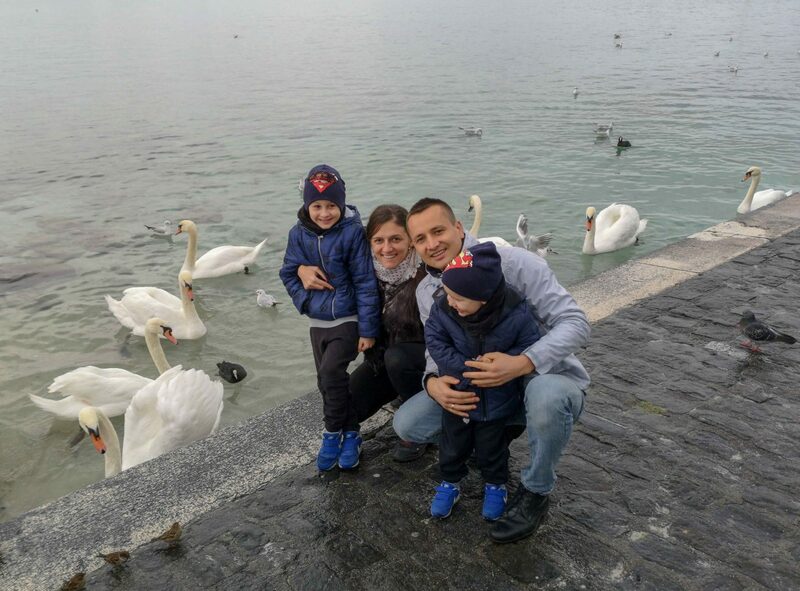 Swans are considered such beautiful creations, that seeing them in such a cold weather was very impressive. Previous Post Top 15 things to do in Turin. 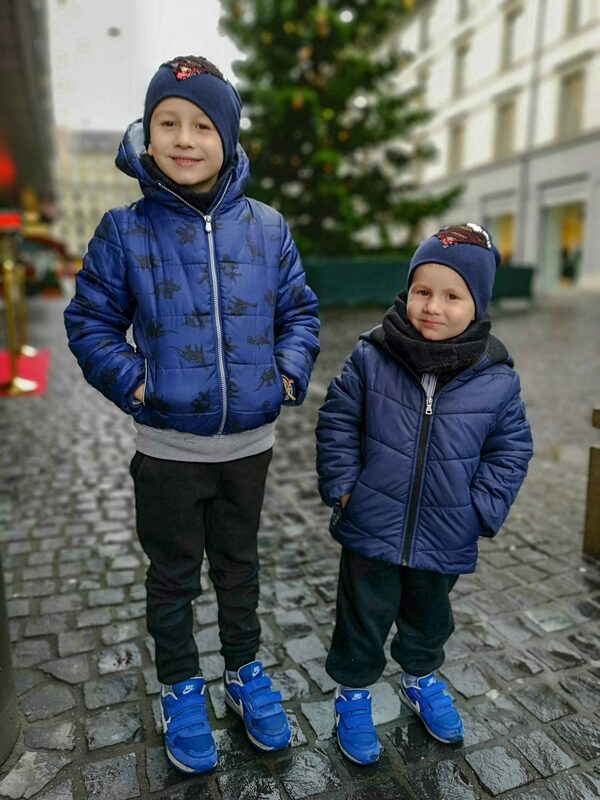 Great tips for travelling with kids. 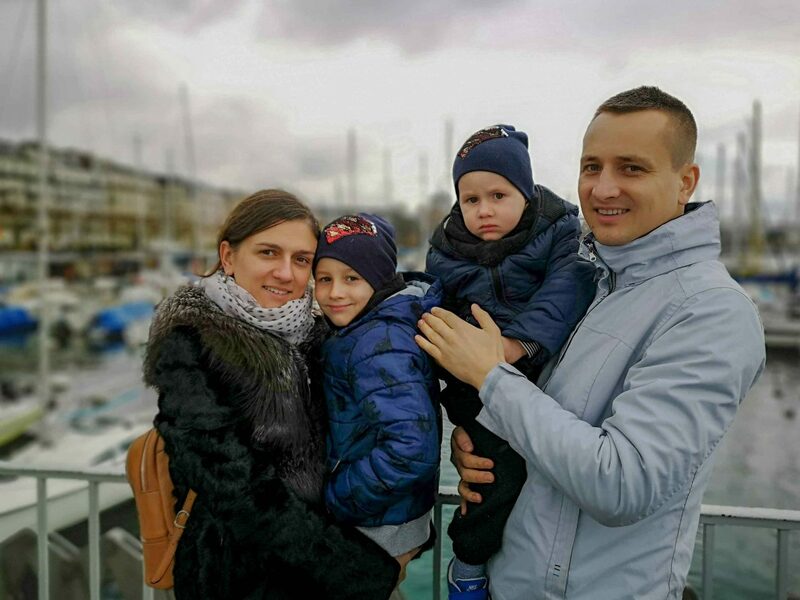 Next Post Farmhouse experience with kids in France. It was a great experience indeed!